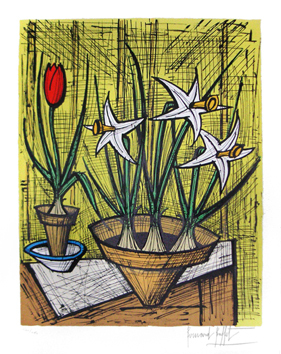 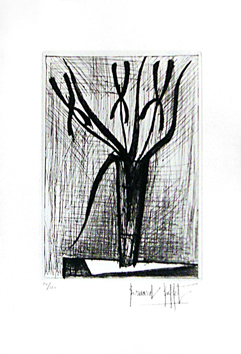 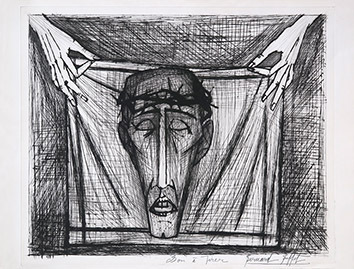 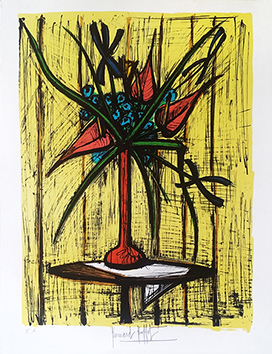 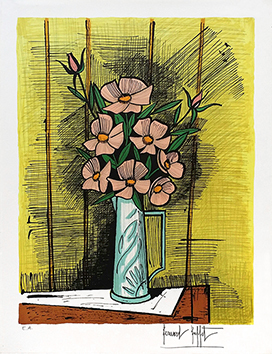 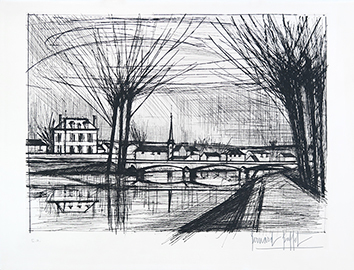 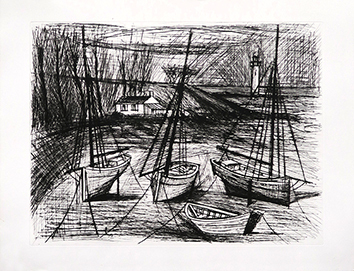 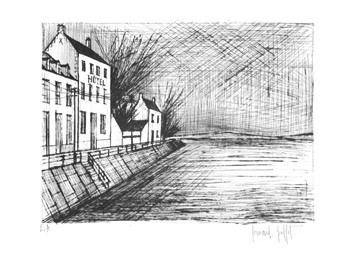 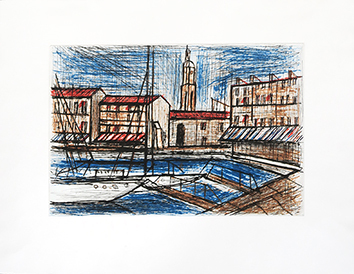 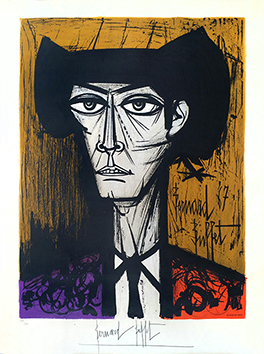 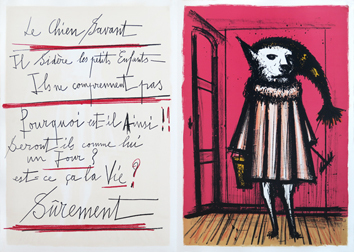 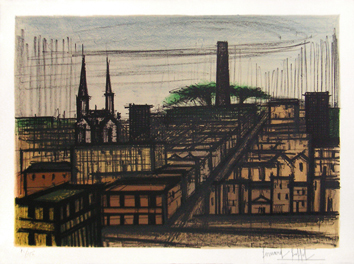 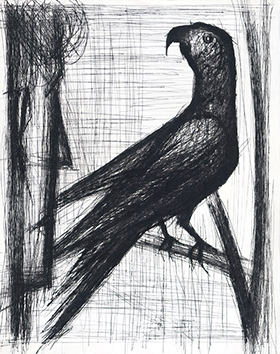 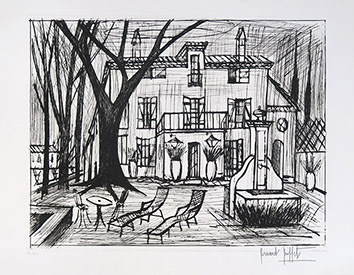 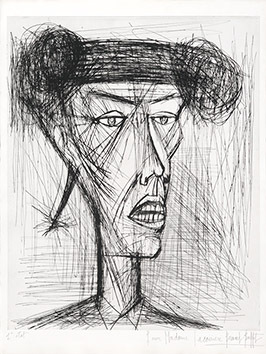 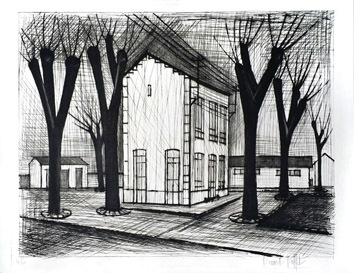 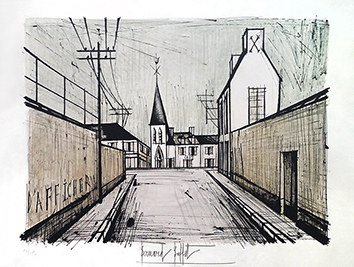 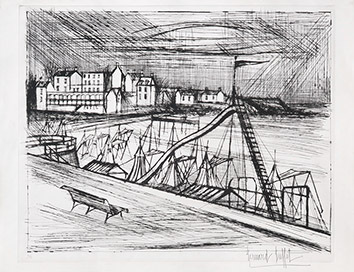 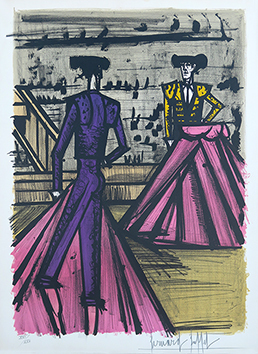 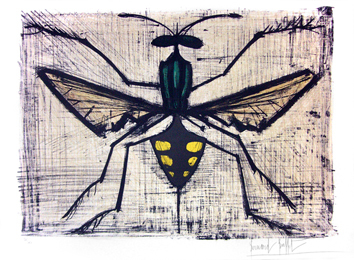 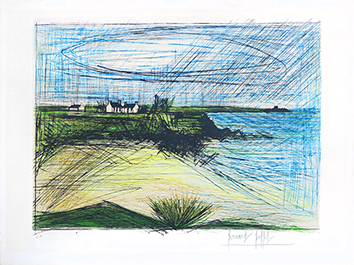 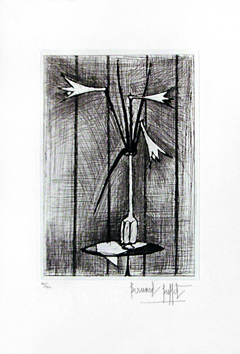 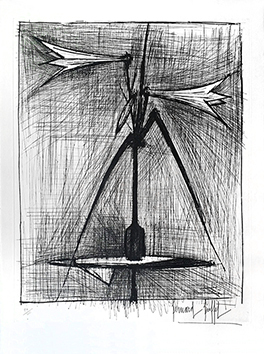 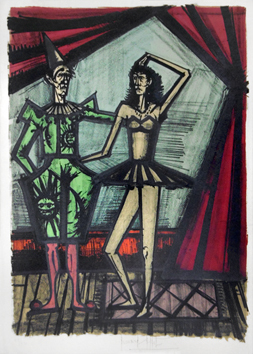 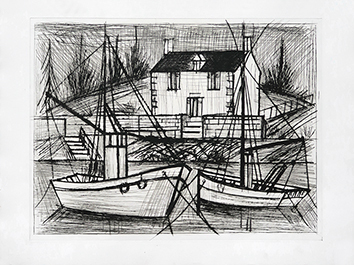 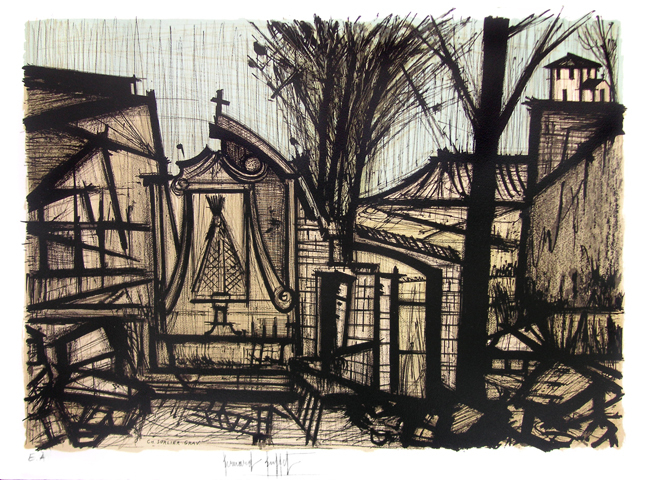 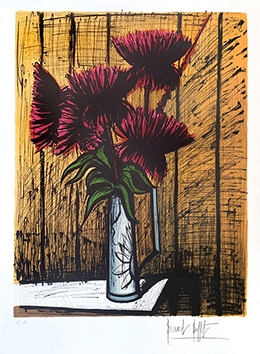 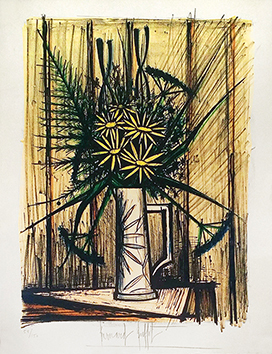 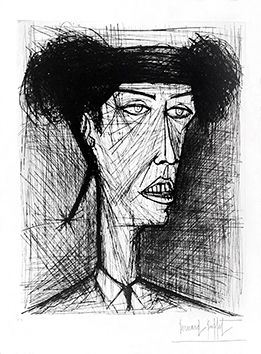 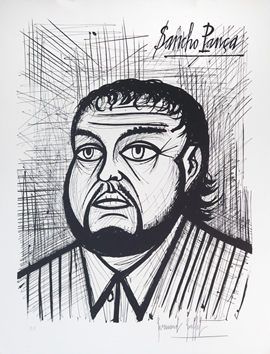 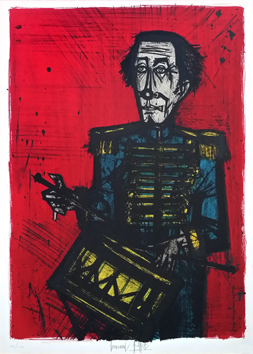 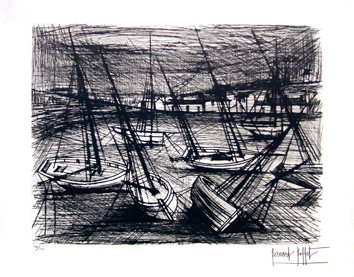 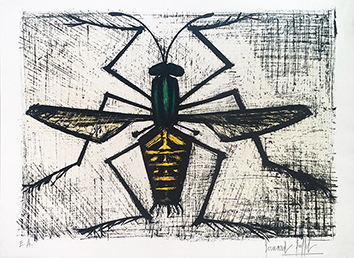 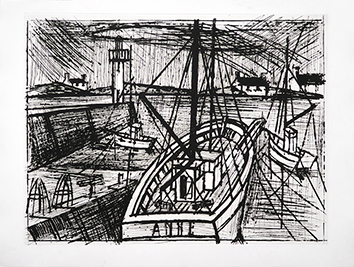 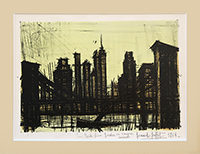 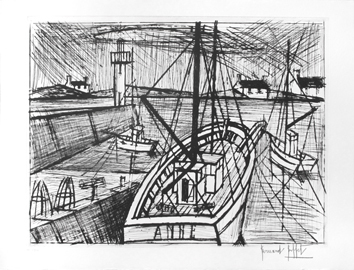 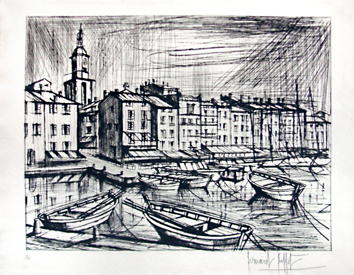 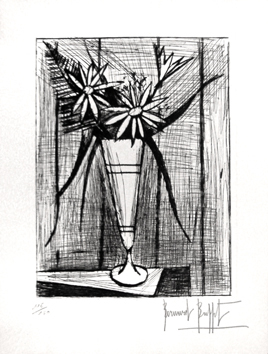 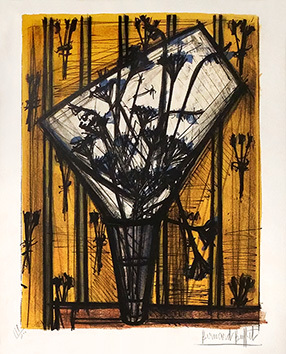 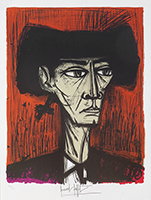 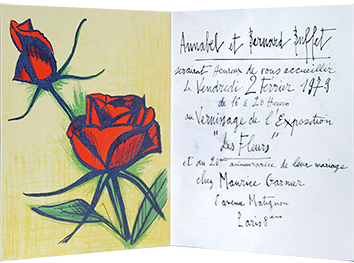 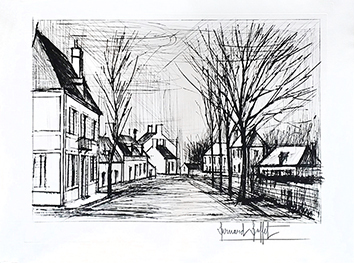 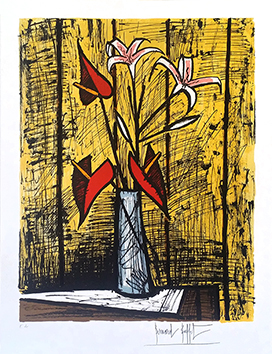 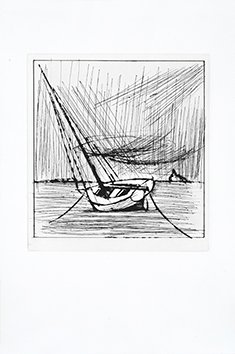 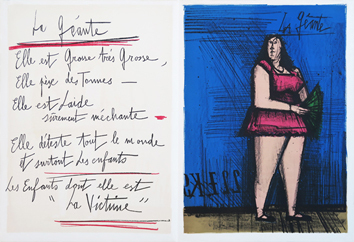 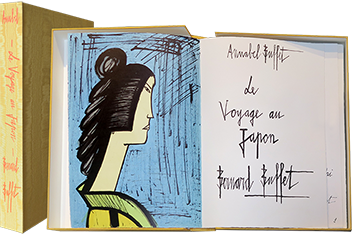 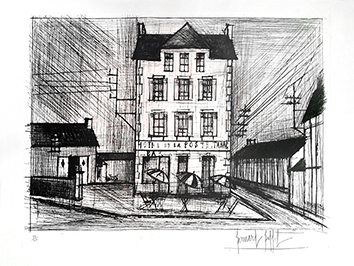 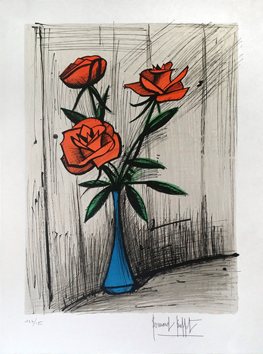 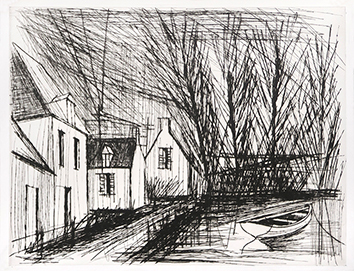 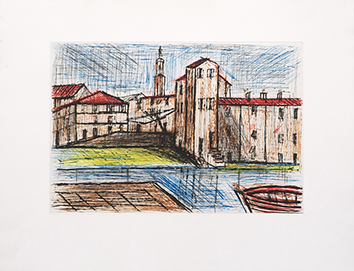 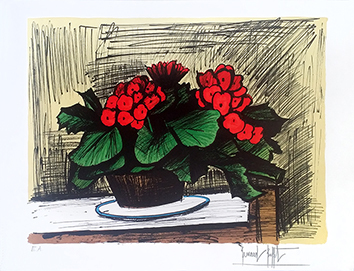 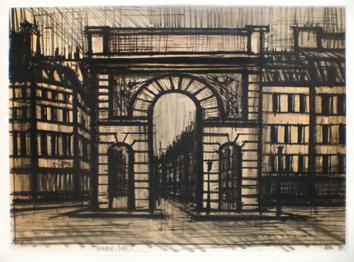 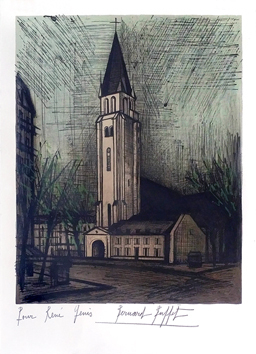 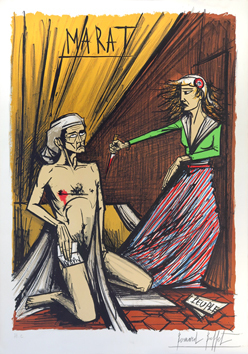 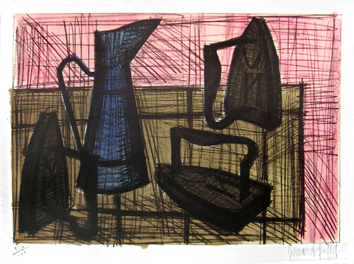 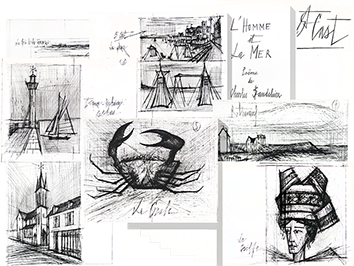 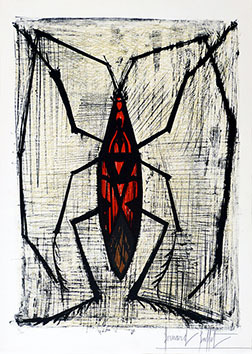 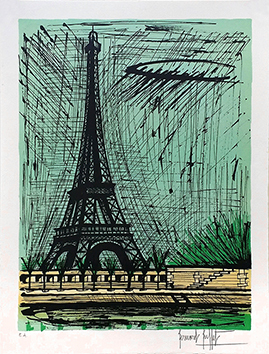 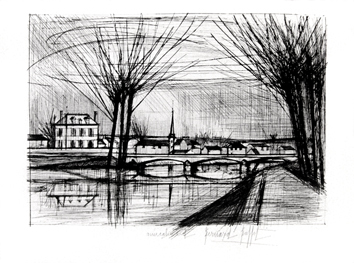 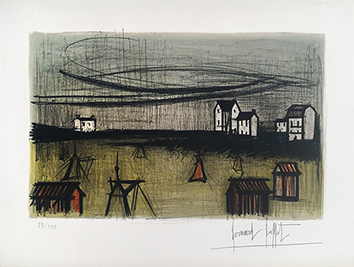 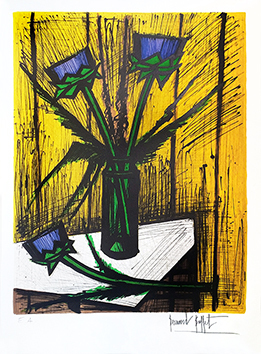 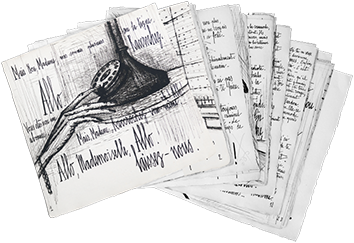 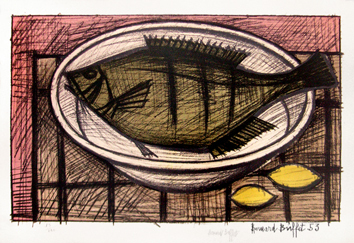 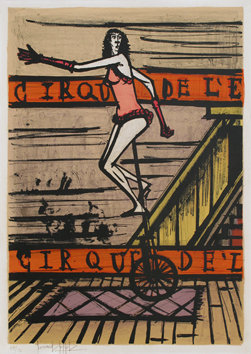 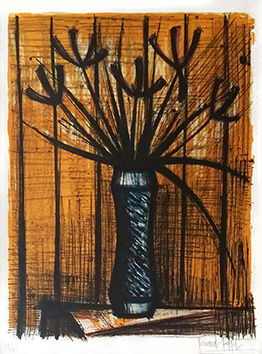 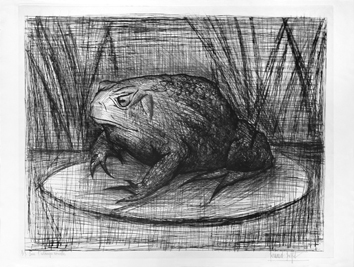 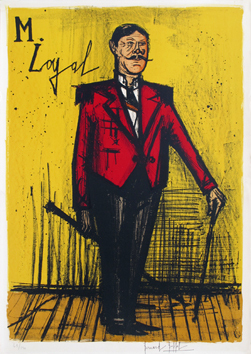 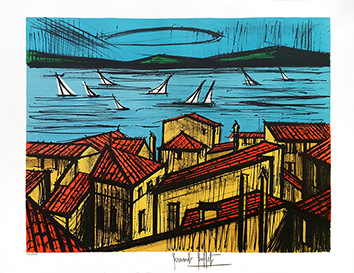 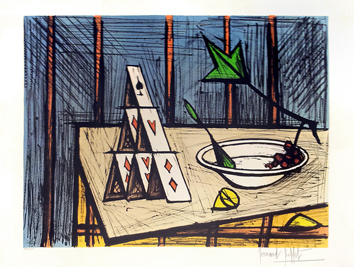 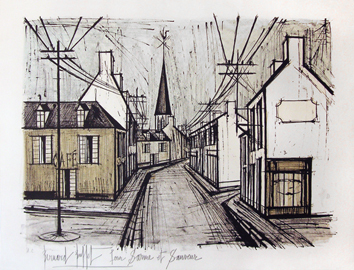 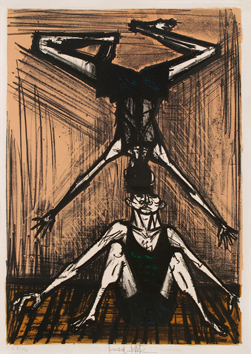 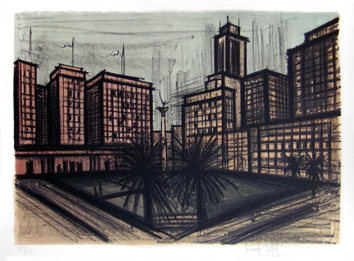 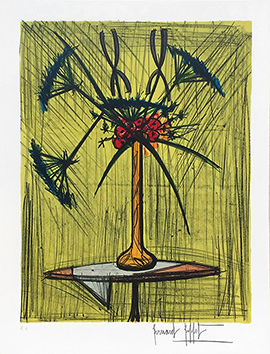 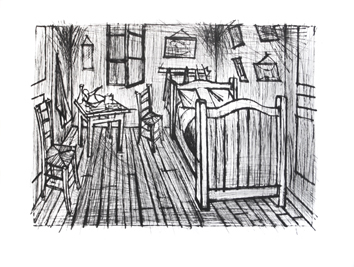 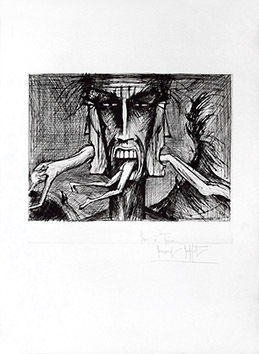 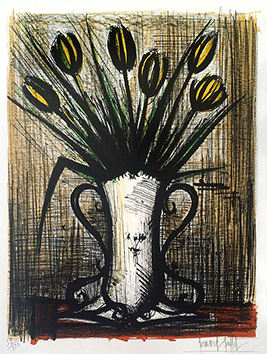 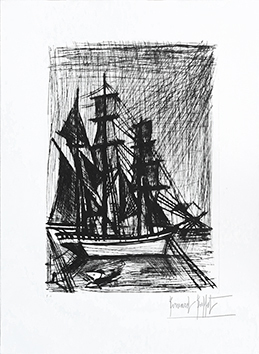 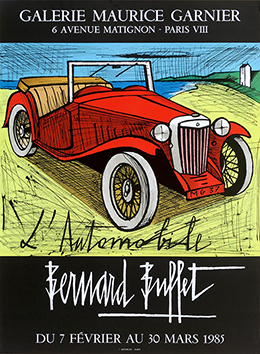 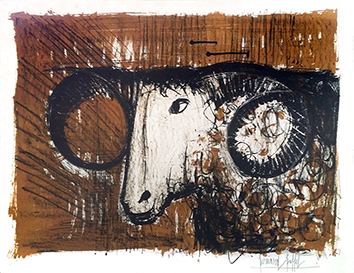 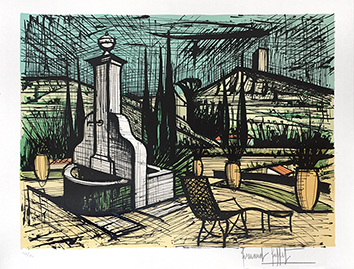 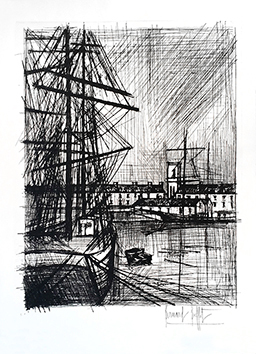 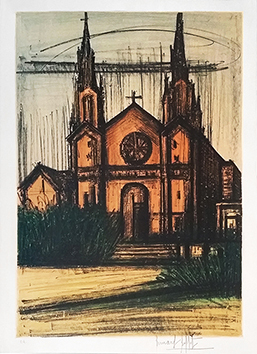 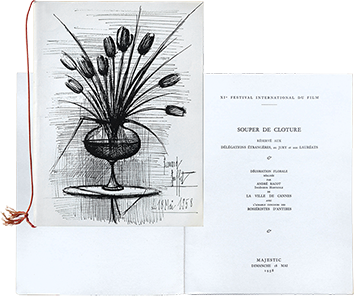 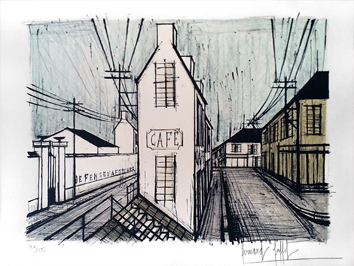 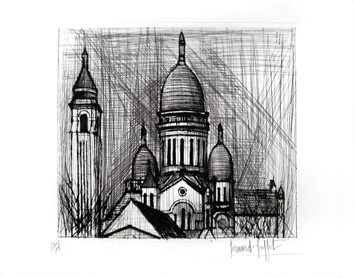 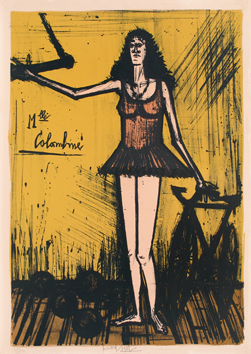 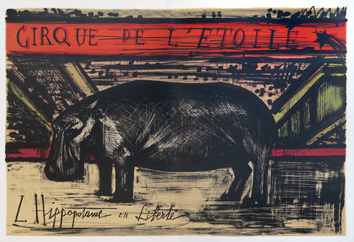 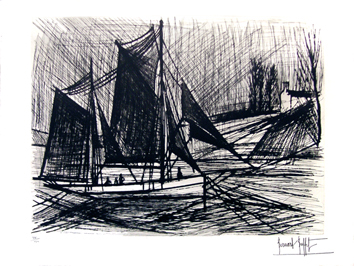 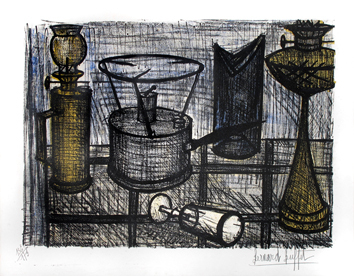 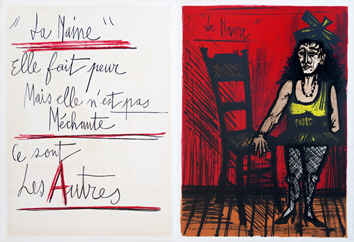 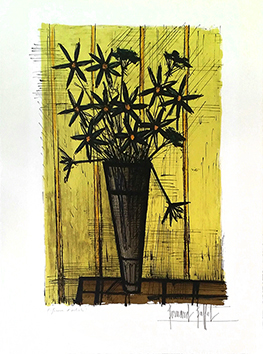 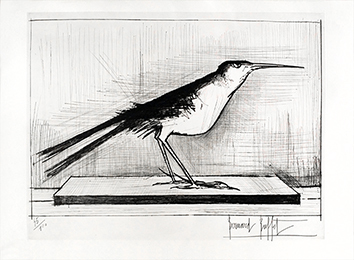 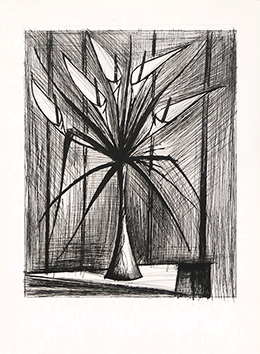 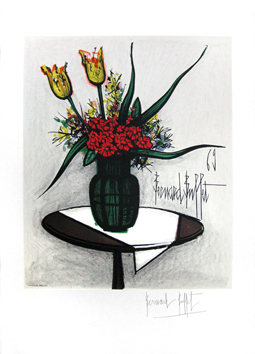 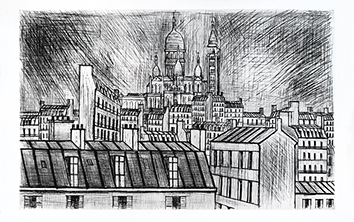 Lithograph after Bernard Buffet (realized by Charles Sorlier), signed in pencil by the artist. 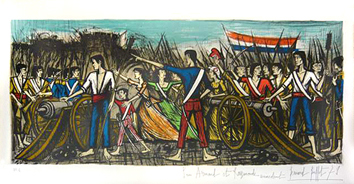 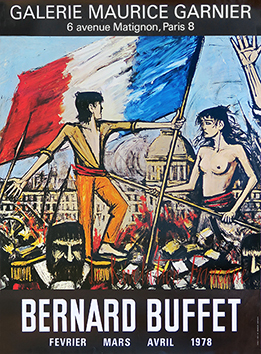 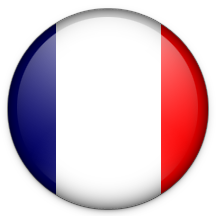 Printed by Mourlot, Paris. 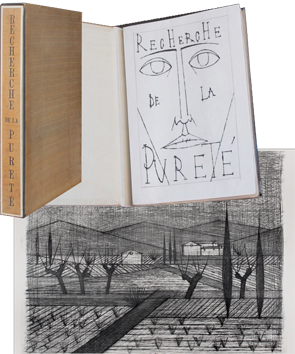 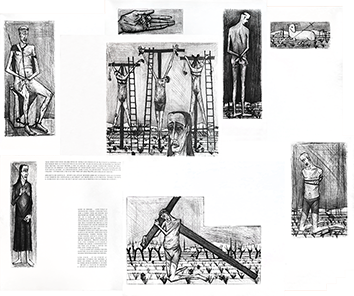 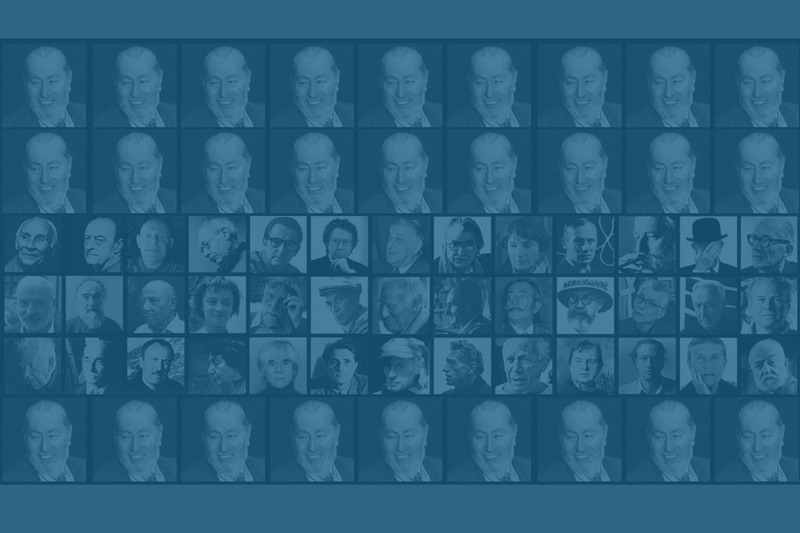 Edition : Circa 150 signed copies + Few E.A.